Children absorb so much from play. The activities we are working through during this challenge are developing their fine motor skills, their gross motor skills, vocabulary, pronunciation, and sparking their imaginations! Let’s get CREATIVE today with our kiddos! Bake cupcakes together and let your child decorate them. Sit and play construction trucks with your child. Their imaginations with excavators, bulldozers, and cranes may amaze you! Have your child practice picking up small items with a clothespin. Make and decorate crowns! What little girl doesn’t like to play princess? Make a caterpillar creation! 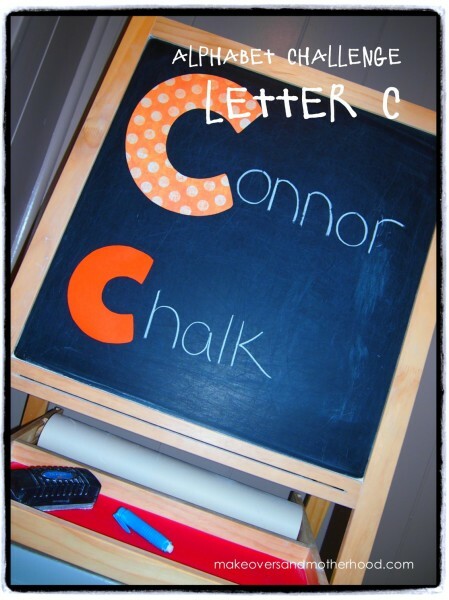 Lots of cute ideas on my Pinterest “Kid’s Craft” board. Waw our wood, saw our wood. This is the way we saw our wood, so early in the morning. This is the way we use a screwdriver, so early in the morning. This is the way we drill a hole, so early in the morning.